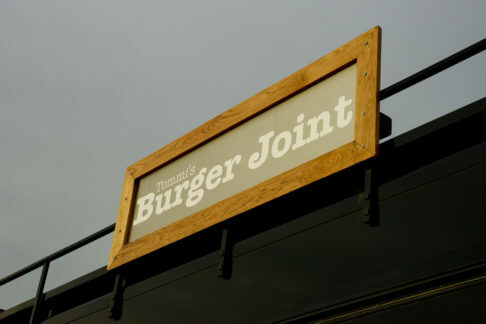 Tommi’s Burger Joint started its adventure in Reykjavik, Iceland in 2004. Soon they opened more restaurants in the greater Reykjavik area. 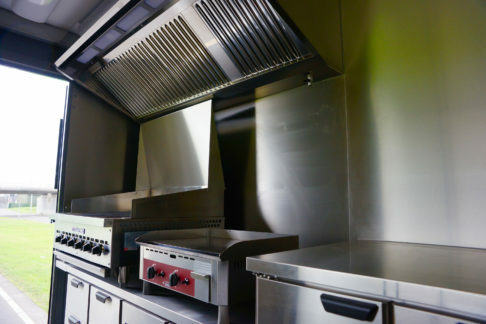 Today there are seven Burger Joints in Iceland and you can also find their restaurants in London, Berlin, several Scandinavian cities and Rome. 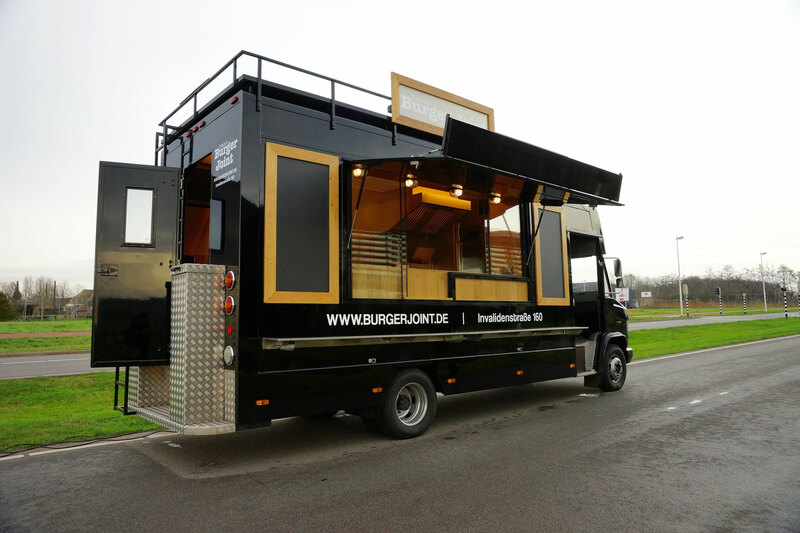 We built a fully equipped burger food truck for Tommi’s, which they use for the introduction of their brand in cities where they plan to open a new restaurant.